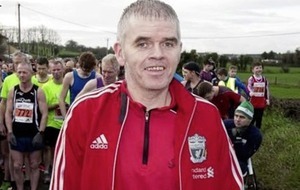 IT was a Wednesday night, and Ciaran McKeever can still remember the look on his dad’s face as he headed for the door. McKeever was just about to embark on the first leg of a four hour-plus round trip to take in a coaching seminar with Donie Buckley in Leitrim. A hugely respected figure, the Kerry man was an important backroom figure on the occasions when Mayo came so close to ending their wait for Sam during the past decade. That association came to an end during the summer, and Buckley is now back in his native land having been lured home to the Kingdom by new boss Peter Keane. Throughout his playing days McKeever learnt from some of the best. However, long before the sun set on his county career, the Cullyhanna man was already looking ahead to the next chapter. “I remember telling my da where I was going and he says ‘you’re mad in the head’. I didn’t lick it off the grass anyway! That anecdote alone sums up the drive behind the man who best represented Armagh’s defiant streak for so many years before finally hanging up his boots in 2017. It was always about pushing himself, and his team-mates, that little bit further. Now, even though he’s still playing away with the club, it is about learning that little more for the 35-year-old McKeever. Taking what he has picked up from some of the greats and moulding his own message. “I’ve been lucky enough to have played at the top at county and international level, and I’ve worked with some great managers down through the years. “It’s just taking pieces from each manager and management teams that I’ve worked with, and trying to bring that into my own management career. “You’d Joe Kernan there was a brilliant man manager, Paul Grimley the exact same, ‘Geezer’ is an excellent man manager. 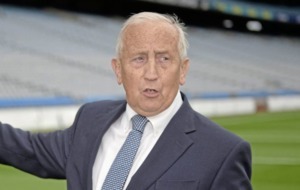 Sean Boylan as well, his man management skills were unbelievable, so hopefully I’ve learned from all those men and can take that into my management set-up as well. And, like his cross country trek to pick up tips from Donie Buckley, McKeever’s interest in coaching stretches back to the earliest of days. 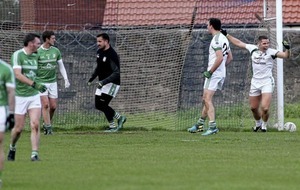 “Coming home from training sessions, I’d have been jotting down training drills and then trying to adapt them and put a different slant on them myself,” added McKeever, who was involved with Down side Mayobridge last year. 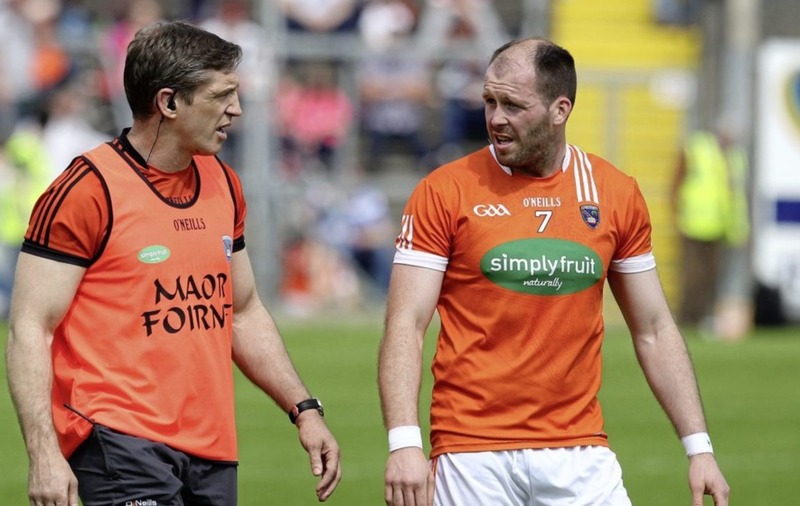 “With Armagh, I would’ve done my coaching courses through the Ulster Council, coaching at club level at underage with Cullyhanna, and in the latter years I started to progress out of that and dip into doing sessions for clubs here and there. “This is exciting, it’s something I’m really looking forward to, but at the end of the day I just want to carry on the good work that’s happening in Armagh. “Paul McGrane was there for three years before me and he did tremendous work, Denis Holywood – our games development officer – does great work in setting up the academy stuff. CIARAN McKeever met up with some of Armagh’s emerging youngsters on Sunday afternoon – but the next meeting he has will be with their parents. The Cullyhanna man is acutely aware of the demands on players in this age group, between club, school and county commitments, not to mention involvement in other sports. 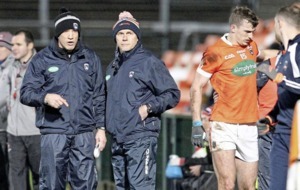 And it is an issue McKeever is keen to get on top of at the earliest point after being named Armagh’s new U17 manager. “A lot of these kids play multiple sports so it’s trying to work with that, trying to accommodate them rather than make them pick one over the other, and trying to suit our needs and their needs as players. 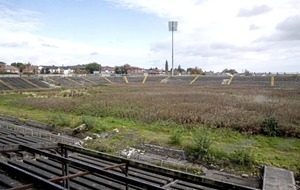 It’s nine years since the Orchard County last won an Ulster minor title, and 10 since they lifted the Anglo-Celt. 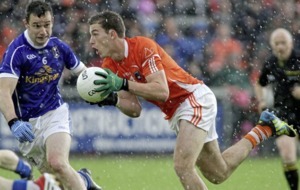 McKeever is looking at the bigger picture, but knows Armagh are lagging behind some of the big guns in the province. “Every kid develops at a different age so that’s a big thing I have to look at as a manager.